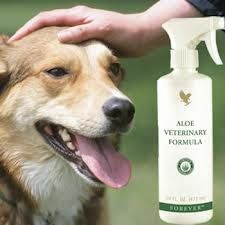 Aloe vera for dogs has seen increasing popularity in recent years. The following information is based on veterinary surgeon Dr. David Urch's book "Aloe Vera - Nature's Gift". 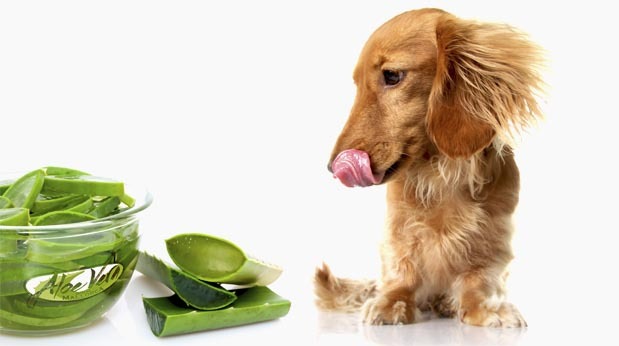 There are 2 basic ways that aloe vera gel can help your dog. The first is as a dietary supplement, and the second is as a gel to massage into the skin of the affected area. ALL the recommended products carry the official International Aloe Science Council Seal, which ensures that they have been tested for purity and content. Here is a list of possible problems where aloe vera can help. Arthritis (more properly called osteoarthritis) is a condition where the joints slowly degenerate. It is part of the ageing process, but can also occur in younger animals after trauma. Hip dysplasia, which is common in some dog breeds, can also lead to arthritis in the affected joint. It is impossible to cure arthritis, but its progress can be limited. The aim is to repair the bone damage next to the joint, increase the lubrication of the joint fluid, and reduce the inflammation in the joint. There are several types of injections into the joint that veterinary surgeons could use, but most only provide short-term relief, and repeated injections can damage the joint further. 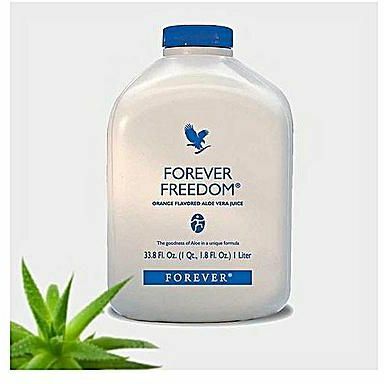 The best natural treatment is Forever Freedom gel, a food supplement, that contains more than 80% aloe gel combined with 3 joint protecting agents. This product decreases joint pain and inflammation while improving cartilage and joint fluid lubrication qualities. 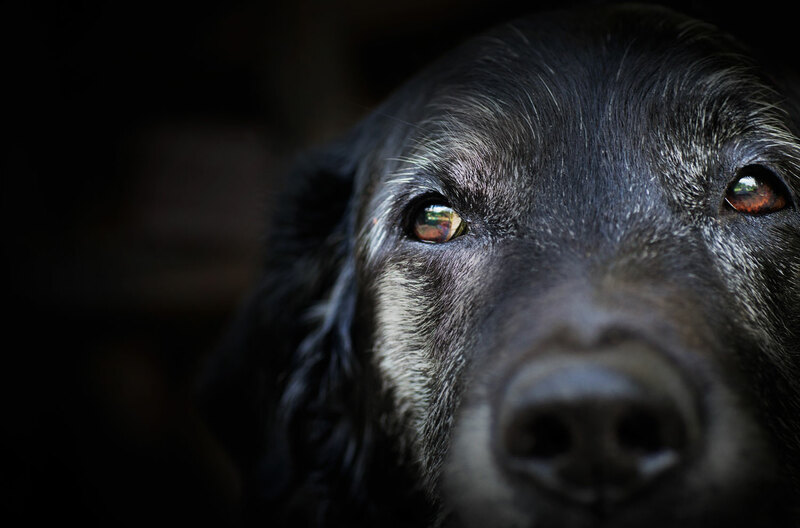 To read more about arthritis and hip dysplasias in dogs, click HERE. This aloe vera gel is a food supplement that contains 80% aloe gel, and is combined with Chondroitin, Glucosamine and Methylsulphonyl-methane. You add it to your dog's normal food. It's best to start with a small amount for a few days, and gradually build up over a week or so. 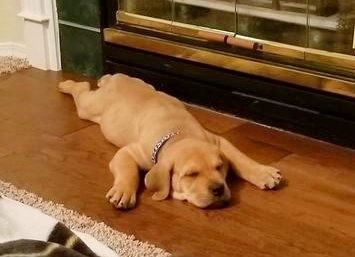 You will normally see marked improvements in your animal's comfort and mobility within 6 weeks. After that time you can start to reduce the dose slowly, down to half the full dose. Then you need to maintain the dose in order to keep the arthritis under control. This is aloe gel in a heat producing formula which encourages blood supply to the area. It is particularly effective in joint, tendon and ligament problems, such as arthritis. It is important to massage the gel directly into the skin over the joint, NOT the hair. This can be repeated several times a day. The other aloe gel that you can massage into the skin over the affected joint. The high sulphur content of this gel combined with the natural healing properties of aloe vera gel make it for treatment of joint arthritis, muscle injuries and ligament strains. Because aloe vera gels are free of side effects (proven by independent research), you can re-apply these gels several times through the day. It is recommended to alternate the heat gel with the MSM gel. 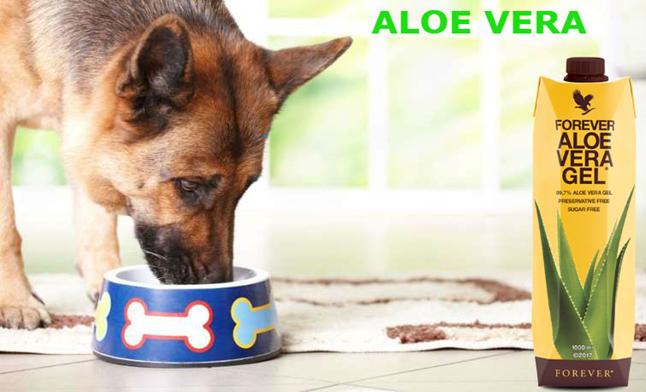 For more information on the best aloe products for dogs CLICK HERE. 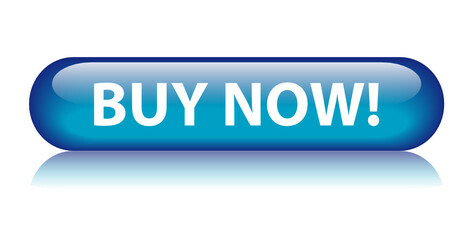 For more information on the science behind aloe vera, CLICK HERE. Our science page is coming soon! Aloe vera will not kill parasites like ticks, lice and fleas. Aloe vera will not cure cancer. Moving on to the products that are applied directly to the skin, Aloe First spray contains aloe vera gel combined with bee propolis, a potent (and natural) anti-microbial. It is very soothing to the skin. This is best used after the affected area has been cleaned with aloe shampoo. It can be applied up to 6 times a day. The spray makes it quick and easy to apply. 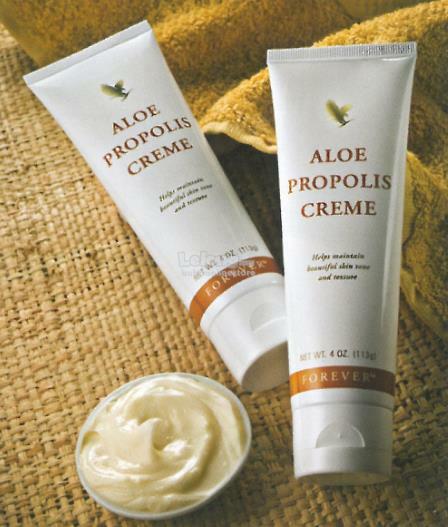 An alternative where there is some skin infection and/or very dry skin is aloe vera propolis creme. Massage this in to the area 4 to 6 times a day. 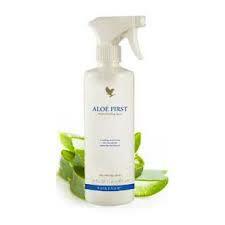 This is similar to the Aloe First spray, but without the addition of bee propolis. This makes it better for cleaning abrasions and small wounds, if the fur over the area is not too long. Where the fur is longer, either clip it back carefully over the area before spraying, or else wash it first with aloe shampoo, dry the area carefully, and then apply the aloe vet spray. If the skin is very dry, it is recommended to use the aloe shampoo followed by aloe vera propolis creme. This is the foundation product containing 99.7% stabilised aloe vera gel. 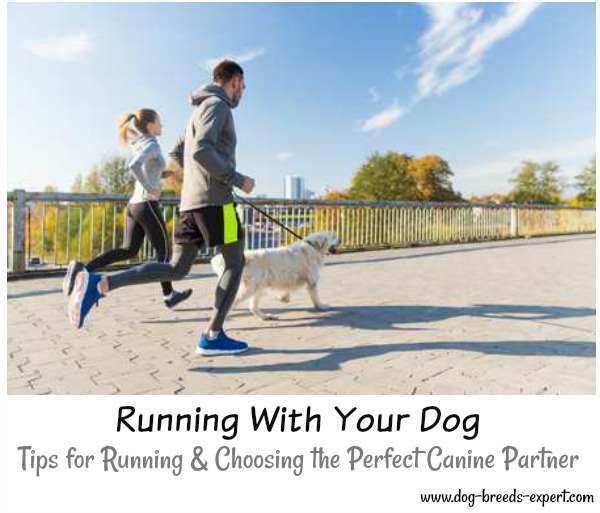 It is a dietary supplement to help your dog stay healthy. The anti-microbial and anti-inflammatory actions of aloe gel can help in skin conditions. The addition of the gel to the diet also helps where the immune system is below normal. This will help your dog's own natural immune system to resolve skin conditions working 'from the inside out'. Propolis is a natural anti-microbial agents that bees use to protect their hive from bacteria, viruses and fungi. It has also been shown to accelerate the rate of wound healing. 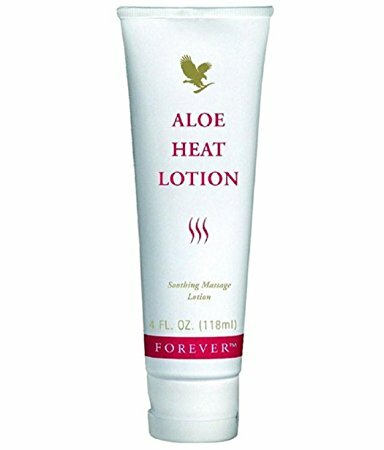 These properties combined with the anti-inflammatory effects of aloe gel make it excellent for skin conditions where there is some infection and very dry skin. Massage it carefully into the affected area 4 to 6 times a day for impressive results. 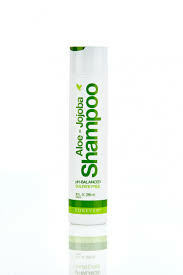 This new aloe-jojoba shampoo is suitable for your pet's hair as well as your own! The aloe vera adds soothing and strong anti-fungal properties, making this shampoo mild and deep-cleansing. The jojoba oil has excellent moisturizing and conditioning properties, resulting in a shiny, tangle-free coat, but above all a healthy coat! Because of the possible complications of respiratory disease, you should consult your vet as soon as possible. The anti-microbial and anti-inflammatory actions of aloe gel can help in respiratory conditions.The addition of the gel to the diet also helps where the immune system is below normal. This will help your dog's own natural immune system to resist the respiratory problem, working 'from the inside out'. 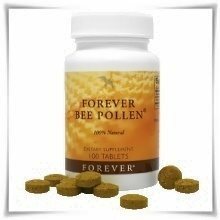 Crushed bee pollen in tablet form. This is useful for allergic respiratory conditions such as hay fever and asthma, as well as bronchitis, allergic rhinitis and sinusitis. It is a complete food rich in all essential nutrients for life, and is especially helpful for animals recovering from an illness.